Is your company one of the 650 startups which applied for Start-Up Chile? If so, you were probably anxious all week waiting for the results. Well, the wait is now over, as the program just announced the list of 154 projects which will participate in its next acceleration cycle. Selected companies will also receive a coveted US$40,000 grant. So who are the lucky winners? 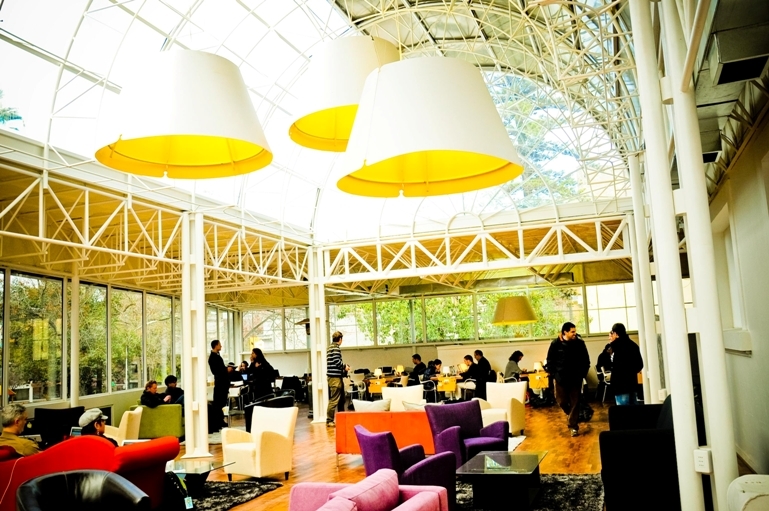 As you may know, Start-Up Chile is a government-supported initiative aimed at fostering the Chilean startup ecosystem by bringing international early-stage startups together for a 24-week acceleration program in Santiago, Chile (see our post from November 2010). It has already welcomed over 100 startups and its goal is to count 1,000 participants by 2014. Back in July, we had announced Start-Up Chile would select 100 companies for its upcoming cycle (see our previous story). Instead, 154 startups were selected today, but don’t read it wrong, making it to the final list isn’t easy. In fact, competition is even getting tougher. While the approximate ratio in previous round was of 3 applications for one selected companies, Start-Up Chile has received more than 650 applications this time, in little more than one month. Among the selected companies, 33 different nationalities are represented. The U.S. form the largest contingent, with 35% of chosen startups. It’s also worth noting that 27 companies come from Chile, the second most represented country. This is very new for the program. Indeed, this round is the first one to be open to Chilean applications. Until then, the program had only welcomed foreign startups in order to highlight Chile’s positioning as “a global innovation hub.” This positioning hasn’t changed and the program’s approach still goes beyond borders; foreign teams are offered visas to stay in the country during the program and “use Chile as a platform to go global”. Czech Republic: Organic Society Ltd.
Was your startup selected? Let us know in the comments.